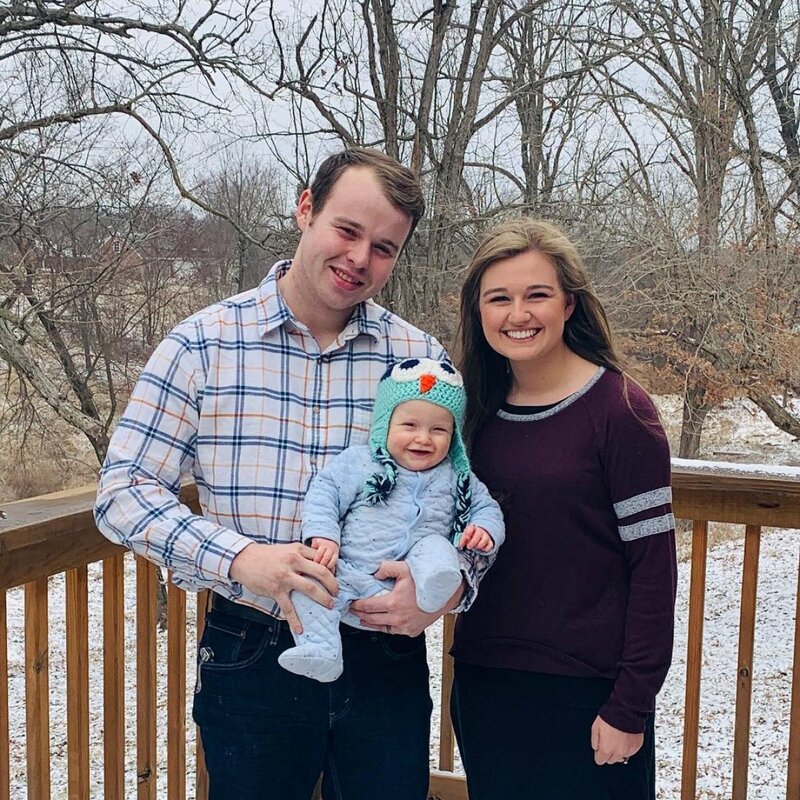 Joe Duggar and his wife Kendra Caldwell are expanding their family. The Counting On couple announced they are expecting their second child together, less than one year after welcoming their first born, Garrett, in June 2018, Us Weekly reported. "We are ready to double the fun at our house!" Joe and Kendra, who took the Duggar last name, told Us on Thursday. "Being parents has already proven to be a greater joy than we had hoped or imagined. We love getting to parent together and are loving every moment and milestone. We are very happy that our little family will welcome a new addition later this year. Children really are a blessing from God!" Joe and Kendra reportedly met at church when they were younger and got engaged during Joe's sister's Joy Anna Duggar's May 2017 wedding. Joe and Kendra tied the knot in an intimate ceremony at the First Baptist Church in Siloam Springs, AR, in September 2017, and they were reportedly married by Kendra's pastor father. Things have been moving fast for the Counting On couple, as they later revealed in December 2017 they were expecting their first child. News then broke in February 2018 they had a son on the way. One month later, Kendra told Us that she and Joe would "love to have more kids." "As many as [the Lord] wants to give us, we'll be happy to take them," Kendra said in March 2018. Kendra's sister-in-law Jessa Duggar is also ironically pregnant right now. Jessa and husband Ben Seewald are already parents to sons Spurgeon, 3, and Henry, 2. Counting On's ninth season, starring the entire Duggar family and their spouses and children, just wrapped in March 2019.